As a Corporate Citizen, Sinosola is always advocating the concept of Protecting the Environment. For that, we make relevant rules and regulations in Strategies, policies and Principles, so that the public support organizations for the Protection of the Environment and activities, meanwhile, to apply strict internal policies of saving energy and reducing EMIS Ions to achieve Cleaner Production. Sinosola has obtained Certification ISO14001:2015. This strict Environmental Management System covers all link of the Development, production and marketing of any product of the Company, therefore, has complied with the requirements of International Environmental Governance to a very high standard. The growing demand for Energy and the depletion of traditional resources are becoming the core issues that affect the Sustainable Development of the whole world. 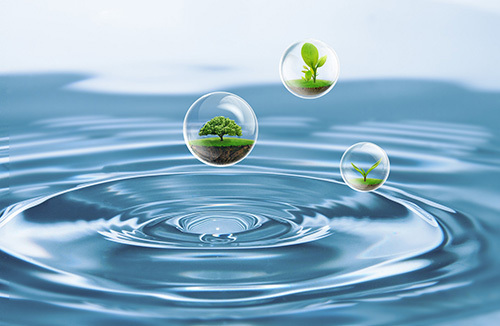 Sinosola always pays great attention to environmental issues such as Global Climate Change, Clean Energy is also considered as the key to the Protection of the Global Environment and Sustainable Human Development.